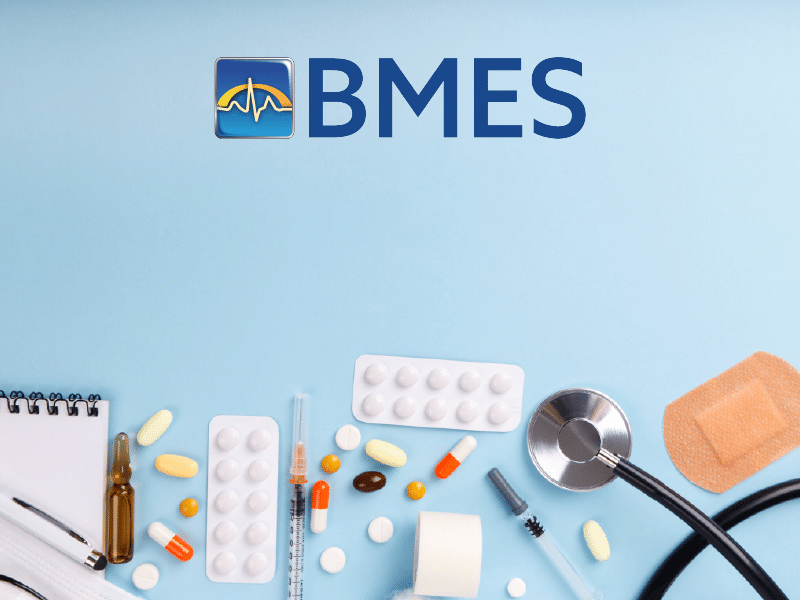 BMES is a leading supplier of cables, supplies, and accessories for your Patient Monitoring Equipment. We are pleased to announce that the Nellcor DS100A SPO2 Compatible Finger Sensors and Adapter Extension Cables are available for purchase. This 3 foot hard shell finger sensor cable comes with a six-month warranty and is available for online ordering 24 hours a day with a credit card or hospital purchase order. We also offer a no hassle estimate for repairing your current Nellcor equipment. If you are looking to purchase, rent, or are in need of technical support for your Nellcor DS100A equipment, complete our online form (http://info.bmesco.com/biomedical-contact-form/) and a member of our Support Team will contact you.